For the first time ever, an Andean Condor with a satellite transmitter has been released in Ecuador. The young male condor, named Felipe after the farmer who rescued him, was released in the Antisana Region, south east of Ecuador’s capital Quito. 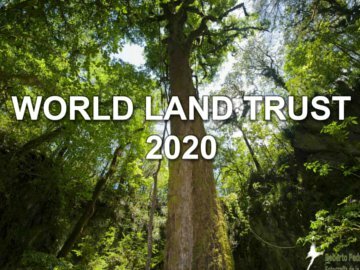 This historic event was made possible by the combined efforts of The Peregrine Fund (TPF), the Andean Condor Working Group (ACWG) and Fundación Jocotoco (FJ), one of World Land Trust’s (WLT) project partners in Ecuador. The release took place in Antisanilla on land soon to be owned by FJ. Antisanilla was designated a condor sanctuary in 2012. It lies in the shadow of Antisana, one of the largest volcanoes of the northern Andes. The conditions in the region are extreme with low temperatures, low rainfall, low oxygen levels and strong winds. Nonetheless, a diverse range of flora and fauna, including the Andean condor, has adapted to these adverse environmental conditions. FJ’s purchase of the hacienda – 6,170 acres (2,500 hectares) – is due to be completed later in the year. The foundation already owns an adjacent plot of a similar size, so the second acquisition will create a substantial reserve. Funding for Felipe’s release and ongoing tracking is being provided by TPF, which also purchased the satellite transmitter. 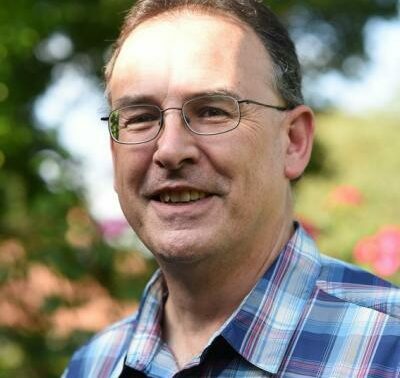 Hernan Vargas, a board member of Jocotoco Foundation, is director of the TPF’s Neotropical Science programme. “Felipe is the most popular Andean Condor in Ecuador and has already become an ambassador for raising awareness about condor conservation,” said Hernan. Sebastian Kohn of the ACWG had rehabilitated the bird to a healthy state prior to its release, and FJ’s Francisco Sornoza helped plan the condor’s reintroduction to the wild. In his first week of liberation, Felipe flew more than 150 km. He has since been detected perching, flying and interacting peacefully with groups of between two and 10 condors in the Antisana region. During one of these sightings, Felipe was observed with a full crop indicating that he had eaten carrion in the field. It is likely that the feeding was made possible by group foraging. Given that condors are social animals with recognised group hierarchies, introducing an individual into an established group can be risky because resident condors may attack a newcomer. However, Felipe’s release has proved that it is possible to release condors successfully in places where there is already a resident population. It is clear from observation that Felipe has been accepted by condors resident in the Antisana region. This may be because he was born in the wild or even because he was already a known member of the group prior to his rescue. In fact, when it comes to seeking food and enjoying the other advantages of group living, Felipe is likely to be benefiting from the presence of other condors. A bird raised in captivity, had it been released, might not have been as well received as Felipe. Now, two weeks after release, a camera-trap has recorded Felipe among a party of five condors in Antisanilla around a cow which had died of natural causes. 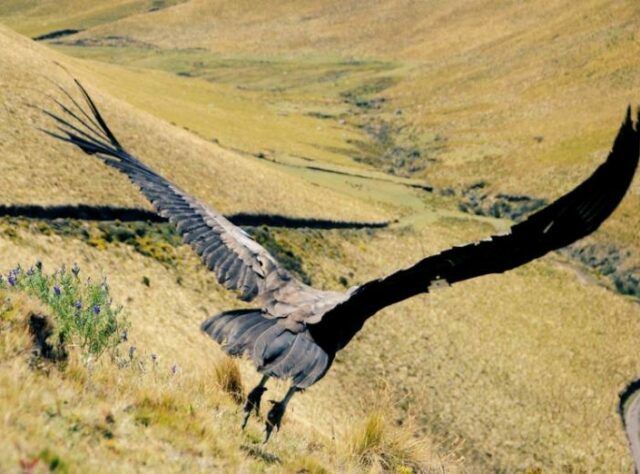 Populations of Andean Condor (Vultur gryphus) are in decline, and the species is considered near threatened by IUCN. The Andean Condor is threatened primarily by human persecution. Habitat loss is another factor and the bird is also vulnerable to secondary poisoning from carcasses killed by hunters.